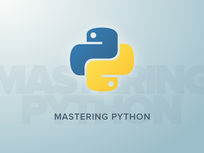 Python is one of the most popular programming languages today, enabling developers to write efficient, reusable code. 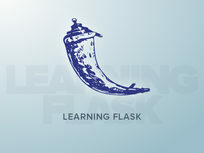 Here, you'll add Python to your repertoire, learning to set up your development environment, master use of its syntax, and much more. You'll soon understand why engineers at startups like Dropbox rely on Python: it makes the process of creating and iterating upon apps a piece of cake. Packt’s mission is to help the world put software to work in new ways, through the delivery of effective learning and information services to IT professionals. Working towards that vision, it has published over 3,000 books and videos so far, providing IT professionals with the actionable knowledge they need to get the job done –whether that’s specific learning on an emerging technology or optimizing key skills in more established tools. For more details on the course and instructor, click here. 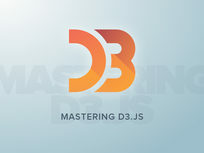 This course is hosted by StackSkills, the premier eLearning destination for discovering top-shelf courses on everything from coding—to business—to fitness, and beyond! Twitter Bootstrap is one of the handiest CSS frameworks you can learn, making it easy to create professional looking web apps. And this tutorial will show you how to harness its power. 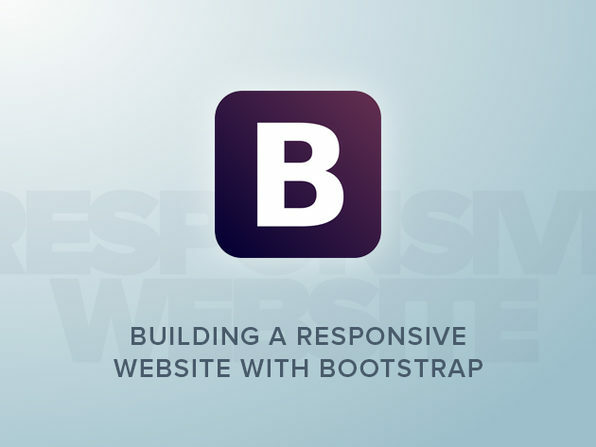 You'll complete lessons on creating a custom responsive site for a fictional client, learning to manage every aspect of building a responsive website from initial download to final deployment. Create custom layout elements: page layouts, image carousels, etc. 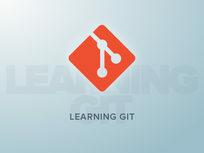 Bump your development skills up a notch by mastering Git. This distributed version control system allows you to batch track the history of your file edits, and to identify when and where your code has changed. You'll learn how to initialize your first repository, manage your commit history, and more, gaining the tools you need to quickly and efficiently handle any development project. Packt’s mission is to help the world put software to work in new ways, through the delivery of effective learning and information services to IT professionals. Working towards that vision, it has published over 3,000 books and videos so far, providing IT professionals with the actionable knowledge they need to get the job done–whether that’s specific learning on an emerging technology or optimizing key skills in more established tools. For more details on the course and instructor, click here. This course is hosted by StackSkills, the premier eLearning destination for discovering top-shelf courses on everything from coding—to business—to fitness, and beyond! 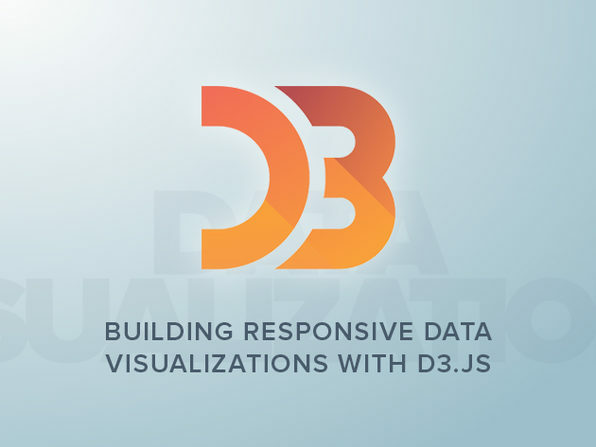 In just 2 hours, you'll master use of the D3.js library in conjunction with responsive design principles and technologies, such as Bootstrap and Pym.js. Combine the two to create stunning data visualizations that look great and--more importantly--effectively communicate their contents, no matter the viewing device. 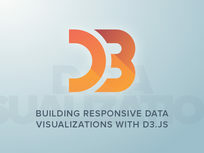 Construct a number of D3 visualizations: bar charts, line charts, scatterplots, etc. Delve into all things Flask, a micro framework that lets you utilize Python's power and simplicity. You'll be able to quickly and easily develop any website or web app imaginable, and with minimal coding at that. By the time you finish this course, you will have not only mastered web development and especially Python fundamentals, but also have cemented your knowledge by creating a fully functional app. Finish up your Python development journey by further diving into Flask. This minimalistic, powerful, and easy-to-learn framework will prove useful to you, whether you're an entrepreneur or developer. You'll learn to expedite and streamline web app development throughout this course, learning to develop a powerful database-backed app, implement a full authentication system, and more. Packt’s mission is to help the world put software to work in new ways, through the delivery of effective learning and information services to IT professionals. Working towards that vision, it has published over 3,000 books and videos so far, providing IT professionals with the actionable knowledge they need to get the job done –whether that’s specific learning on an emerging technology or optimizing key skills in more established tools. For more details on the course and instructor, click here.